Help Kingpin be named the sharpest man in Canada by voting here!! Very few products distinguish themselves as the ‘gold standard‘ of their market. Even among these, the brand is often purchased by another company, who trade on their item’s reputation, all the while shaving away its quality in the name of profit until he reputation itself is also ruined. 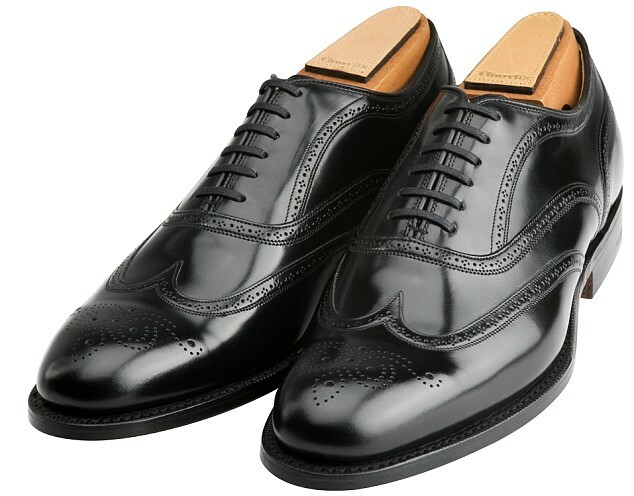 In mens footwear, there is one company that I stand by without hesitation as the gold standard of their field – Church’s. 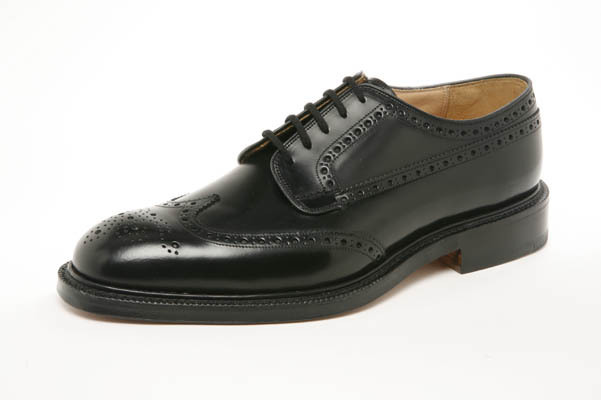 To own a pair of Church’s is to own more than an excellent pair of handmade leather shoes. You are part of a tradition in mens footwear that dates back to 1675, with the family of Thomas Church officially founding Church & Company with his sons in Northampton, England. It was Church’s that created the ‘left’ and ‘right’ shaped shoe in 1881 (for which they were awarded a Gold Medal at the 1884 International Exhibitions in the Crystal Palace, London) and established itself as the premier English shoemaker when Queen Elizabeth II awarded them the prestigious Queen’s Award for Exports in the Award’s inaugural year – 1966. In case you think all this royal attention makes Church’s too stuffy, consider that they were the shoe of choice for James Bond in the films The World is Not Enough, Tomorrow Never Dies (black leather Monk shoes – the Presley) and Golden Eye (brown leather brogues) and this was the most sartorial Bond, played by Pierce Brosnan. Not tough enough for you? 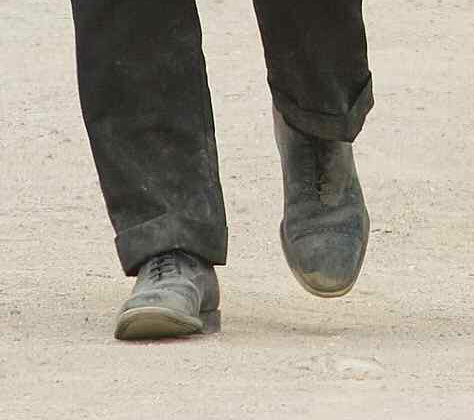 Daniel Craig wore both a pair of Church’s chukka boots (in dark brown suede with a rubber sole) and Church’s Oxfords (in black leather with a half cap) in Quantum of Solace. So there. 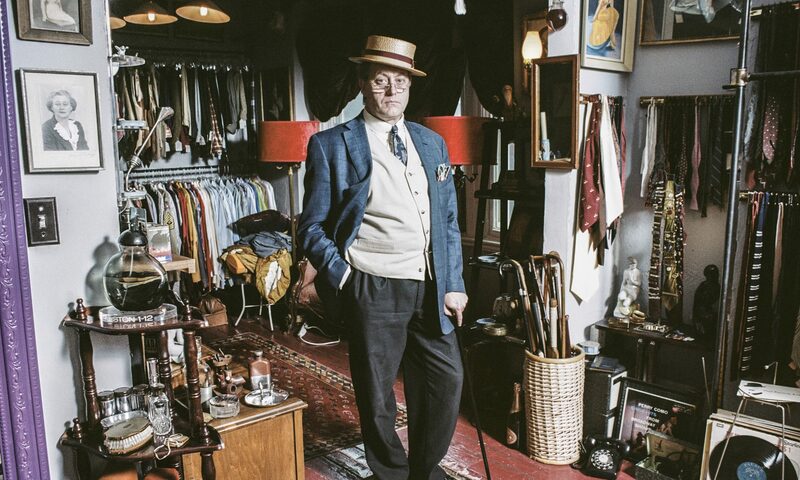 And in case you were wondering, Church’s is able to refurbish Mr. Bond’s Oxford’s to almost new, as they did for the editor-in-chief of Wallpaper magazine. His Church’s brogues are over 20 years-old!